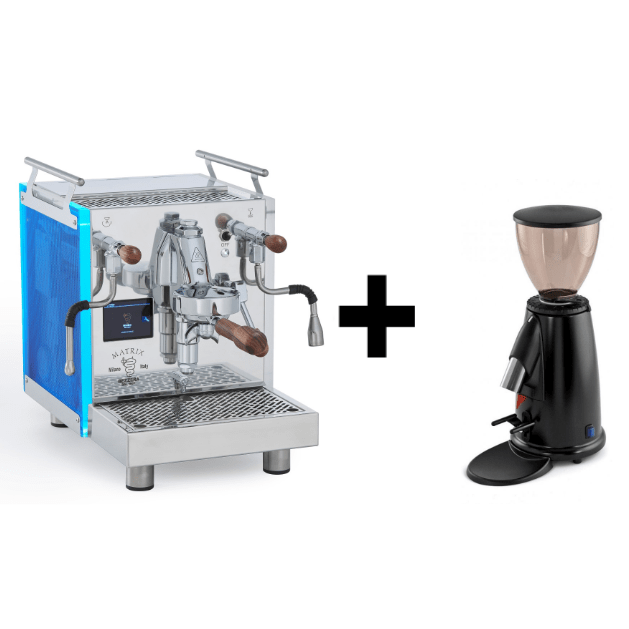 Bezzera Matrix with Doserless Grinder Package – Combine the Bezzera Matrix with your choice of recommended domestic doserless coffee grinder and save up to $350 off RRP! The Matrix is a dual boiler machine that features a 0.45L brew boiler and a 1L service boiler, which incorporates innovation of Electronics with intuitive software combined with traditional “Lever” Technology. . The Bezzera Matrix is manufactured by Bezzera who have been perfecting the production of high-end coffee machines for more than 110 years! 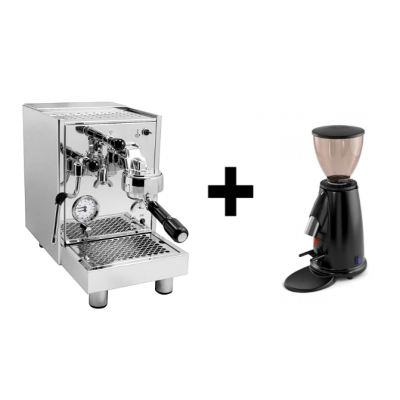 Looking for a Bezzera Matrix with Doserless Grinder Package? We particularly recommend the Quamar Q50, Bezzera BB005, Macap M2M, or Mazzer Mini Electronic Type B. Live locally? 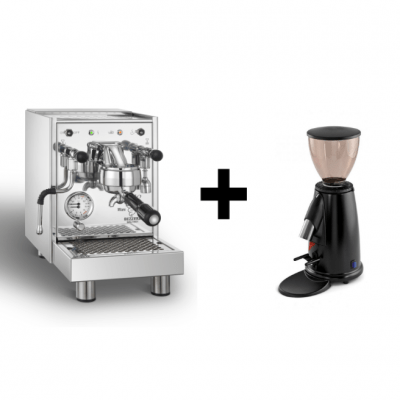 Come in store and create the perfect Bezzera Matrix with Doserless Grinder Package in person! 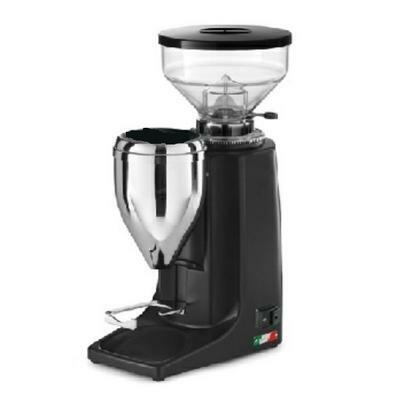 Quamar Q50 Push Grinder is precise, compact and noise-free grinder from well-established Italian maker Quamar. It is more suitable for decaffeinated coffee or special brews. 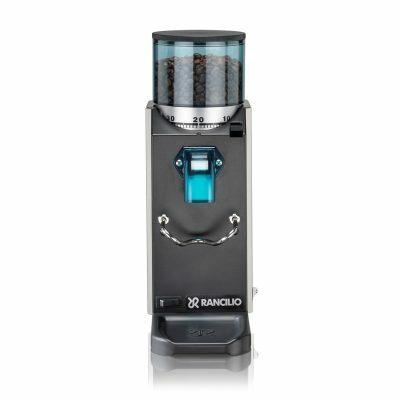 It includes flat burns and can grind up to 1.4 Kg of coffee per day. Manufactured by Bezzera, a family owned and run company since 1901. The Bezzera BB005 is a reliable, rock solid performer in the domestic grinder market. 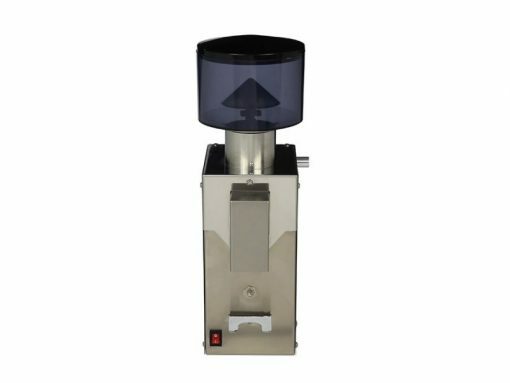 It features a functional, easy to use push-button design for dispensing the freshly ground coffee and has a very small footprint. Build to last, the Macap M2M has a sleek design. Easy to use and value for money, the M2M has a small footprint perfect for kitchens where bench space is at a premium. 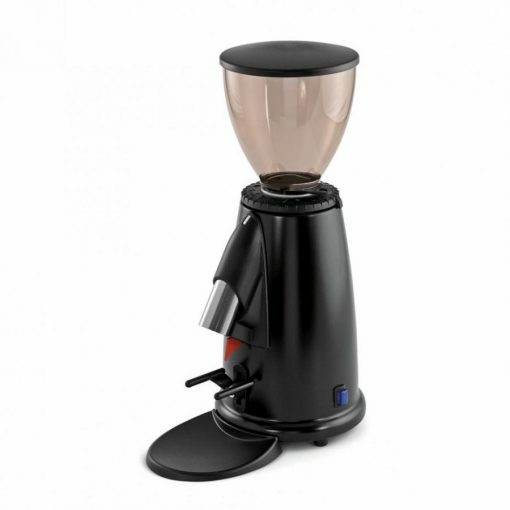 Founded in 1930, Macap manufactures their grinders for over 50 countries establishing their reputation as a producer of high quality, durable espresso equipment. 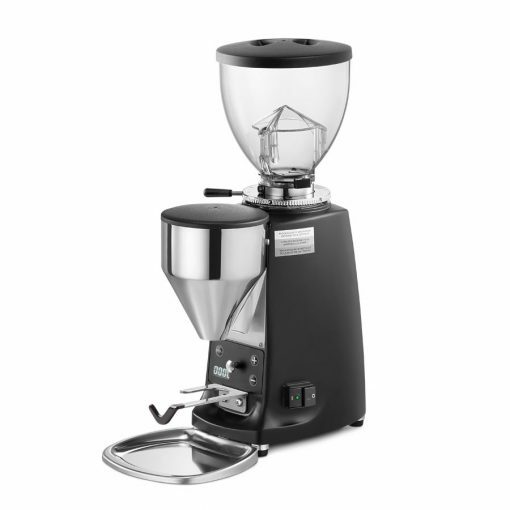 Mazzer Mini Electronic Type B gives you speed and quiet at the same time. It is doseerless but has programmable dosing which gives total control from 4 to 16 grams per measure as per your requirement. 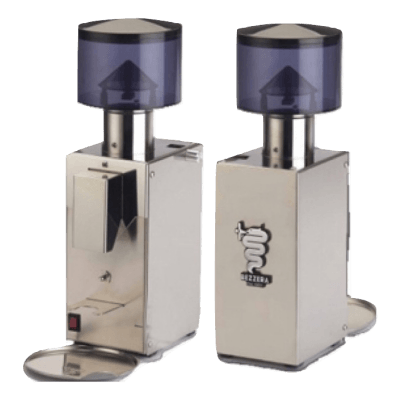 Doserless – The coffee is ground from the hopper (bean holder) directly into your handle by the push of a button (or electronic dosage top of the line models). 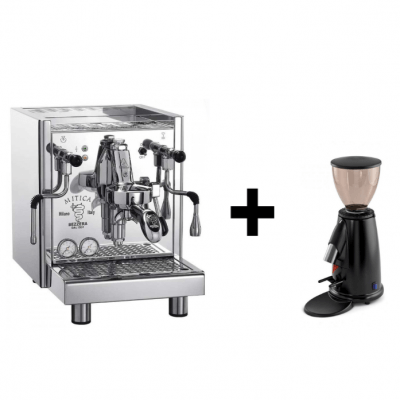 This doserless method ensures that fresh coffee is ground directly into your handle every time you make a coffee making a doserless grinder perfect for the home environment when most users are making coffee just morning and evening, and at intervals during the day on weekends.